The call is being treated as a hoax. Audio of a mayday rescue has been released as part of enquiries into hoax call to the coastguard. Police released audio of a distress call to the Maritime and Coastguard Agency which is now being treated as a hoax. 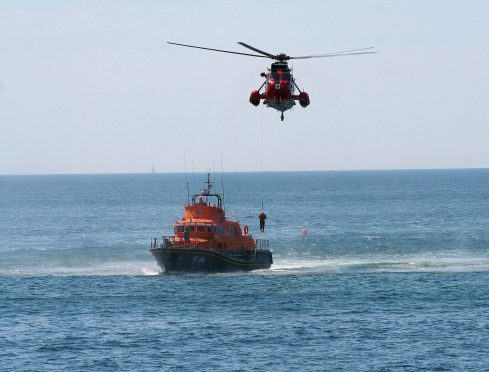 The mayday radio message was made on Monday last week and led to a major rescue operation in the Moray Firth. The call is believed to have been made from the Banff and Macduff area. He added: “I would ask for anyone who recognises the voice on the transmission to please contact us as soon as possible. Likewise I would also appeal to this person directly to get in touch with us. Anyone with information gets in touch with police on 101 using reference number PS-20180619-1402. Information can also be passed anonymously to Crimestoppers on 0800 555 111.